You have probably heard of mindfulness, but implementing it into your life may seem a bit daunting. Check out the following tips on how to keep yourself enjoying your present state! Learn to pay attention to the present moment without judgment. At its core, mindfulness just means focusing your mind on what is happening right now without judging the situation. It is definitely challenging, but doable. Notice your breath and just pay attention to it. You don’t have to speed it up, slow it down or change it at all. Use it as a device to focus your mind on what's in front of you. Pay attention while you brush your teeth. You brush every day and probably try to think about anything but the activity. Instead, focus on what you are doing. Notice how it feels and how you go through the process. Focus for short periods of time. Mindfulness is best practiced in short periods of time, at least at first. The teeth-brushing tip above is a great example of this. You are supposed to brush for around two minutes. 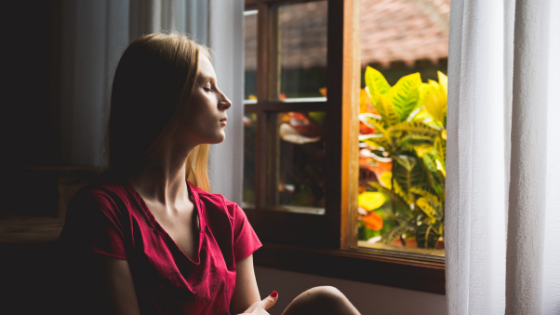 Two minutes of mindfulness is plenty for one session. You can always do more later! Try it first thing in the morning. You can really set the tone for your entire day by practicing mindfulness right after you wake up. It will calm your mind down and relax your nervous system. You can always wait until after your coffee if you are worried about falling asleep. Regular practice is really helpful. Fortunately, you only need to practice for a few minutes at a time, so you should be able to work in a session each day! If you would like more information about our Stamford apartments, please contact us. Our team is standing by to answer all of your questions and show you or tranquil community!